If you like your child’s pose with a side of pale ale, consider working out with the fine folks at Downward Grog. The running-yoga-beer collective hosts vinyasa classes in breweries all over town. This weekend’s festivities take place at Indie Brewing Company in DTLA: It all starts at 10:30 a.m. with an optional 2-mile warm up run followed by a 1-hour mixed-level yoga class at 11 a.m. Wrap things up with athleisurely friend hangs over craft beer at noon. Special exhibitions aren’t gratis, but catch just about everything else on the cheap at more than 30 arts institutions across Southern California. 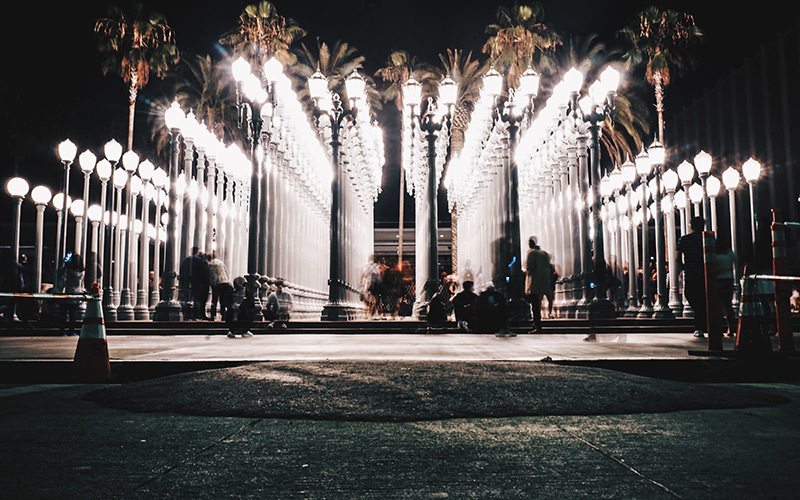 Make a day of it and hit as many as you can, from north (Kidspace, Pasadena Museum of California Art) to south (Orange County Museum of Art, Laguna Art Museum) and tons of places in between (LACMA, the Broad, the Hammer). There are also tons of freebies and deals up for grabs, so plan accordingly. Old Vine Reserve Chenin Blanc 2016 from Ken Forrester Vineyards is making us feel anything but blue. Name two things that go together better than free wine and adoptable puppies. Silver Lake’s Vinovore wine shop (which, one a separate “hey, this is cool!” side note, stocks its shelves with bottles from the lady winemakers of the world), teams up with MaeDay Rescue for a boozy adoption event. Swing by the shop between 2 p.m. and 5 p.m. for a complimentary tasting and the chance to find a fuzzy new bff. Paleontologist Dr. Alan Grant, paleo-botanist Ellie Sattler, and chaos theorist Ian Malcolm hit the Rockwell Table and Stage for this song-studded adaptation of of the OG Jurassic Park film. Rumor has it there will be dinosaurs in some capacity, and we can only hope that Jeff Goldblum will make a delightful cameo since he’s at the Rockwell most weeks anyways.